Road transport plays an essential part in keeping the UK functional but there are many challenges in this current day and age. 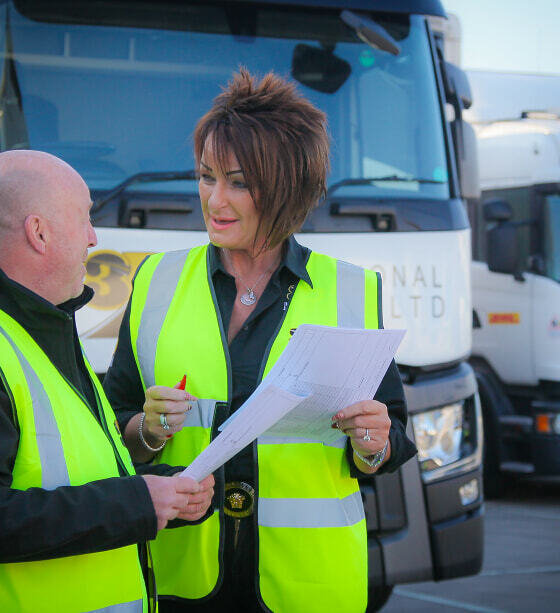 With a thorough understanding of the obstacles facing the haulage industry, our specialists have the knowledge and expertise to help your business grow. Whether you are looking to expand your fleet or release working capital from your existing assets, Simply will work with you to find an affordable financial solution to help you plan for the future. Agriculture. Construction. Engineering. Manufacturing. Materials handling. Packaging. Print. Transportation. Waste recycling. Agriculture. Construction. Engineering. Manufacturing. Materials handling. Packaging. Print. Transportation. Waste recycling. Agriculture. Construction. Engineering. Manufacturing. Materials handling. Packaging. Print. Transportation. Waste recycling. Agriculture. Construction. Engineering. Manufacturing. Materials handling. Packaging. Print. Transportation. Waste recycling. Agriculture. Construction. Engineering. Manufacturing. Materials handling. Packaging. Print. Transportation. Waste recycling. Agriculture. Construction. Engineering. Manufacturing. Materials handling. Packaging. Print. Transportation. Waste recycling. Agriculture. Construction. Engineering. Manufacturing. Materials handling. Packaging. Print. Transportation. Waste recycling. Agriculture. Construction. Engineering. Manufacturing. Materials handling. Packaging.